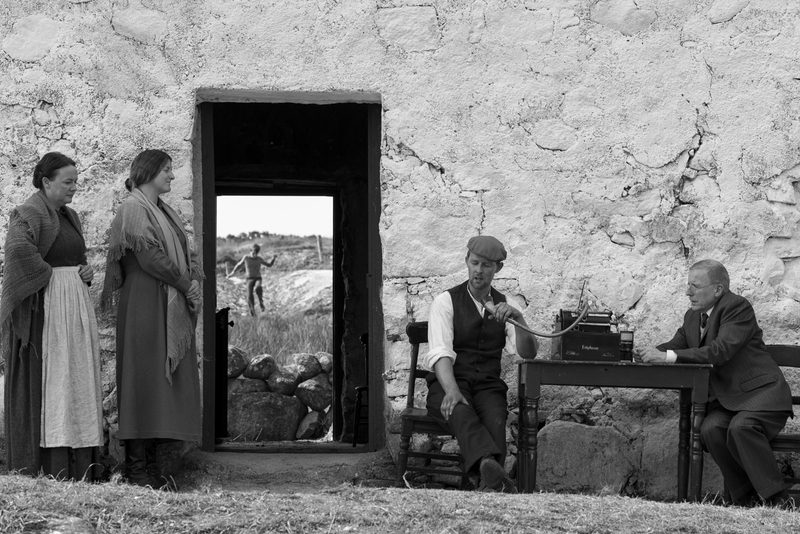 Acclaimed filmmaker Pat Collins (Silence) presents the life story of legendary sean nós singer Joe Heaney (Seosamh Ó hÉanaí). The film celebrates the genius of the musician while painting an unflinching portrait of a deeply enigmatic and complex man. 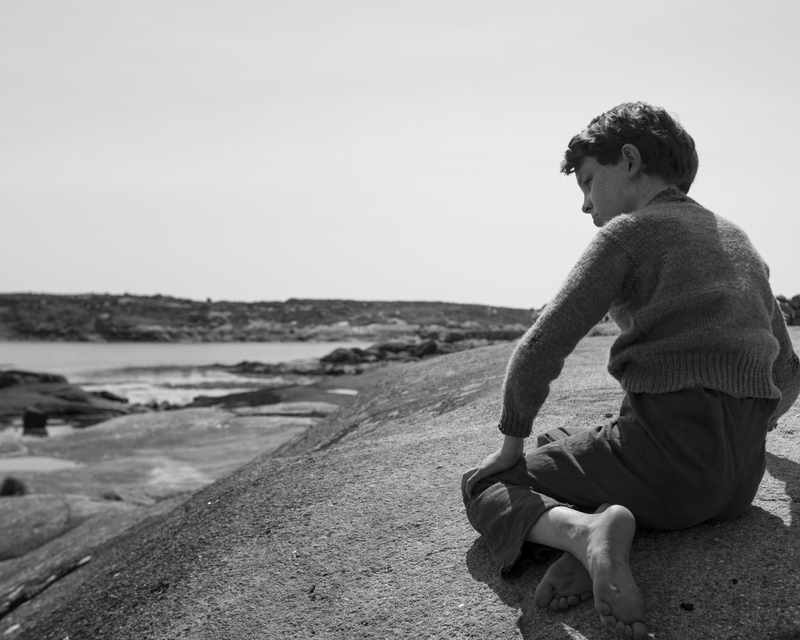 Born in Connemara in 1919, Joe Heaney was shaped by the myths, music, and songs of his upbringing. By the time of his death in Seattle in May 1984, he was internationally acclaimed as one of the most important figures in Irish traditional music. Casting Míchéal Ó Confhaola, an actor and singer of fittingly raw intensity, in the central role of mid-life Heaney and drawing on a range of archival film, pitch-perfect recreations and haunting abstractions to represent the exterior realities and interior workings of Heaney’s psyche, Collins has created a work of musical integrity and cinematic purity – his most exquisite work to date. Ireland’s submission for the Foreign Language Film Oscar 2018.